Tags: Cream, Gummy Candy, Watermelon. Tailored Vapors premier flavour is Green Shark Gummies. A very genuine and realistic flavour. 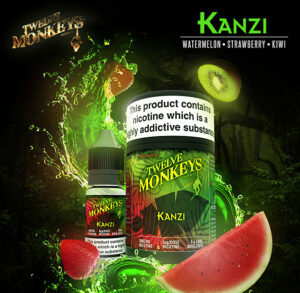 Upon inhale you will your taste buds will be bombarded with watermelon flavouring. On the exhale you will taste the sweet creamy undertones which are very pleasant, leaving you with a mouthwatering aftertaste. Green Shark Gummies has a smooth throat hit that is not harsh nor uncomfortable to vape on. 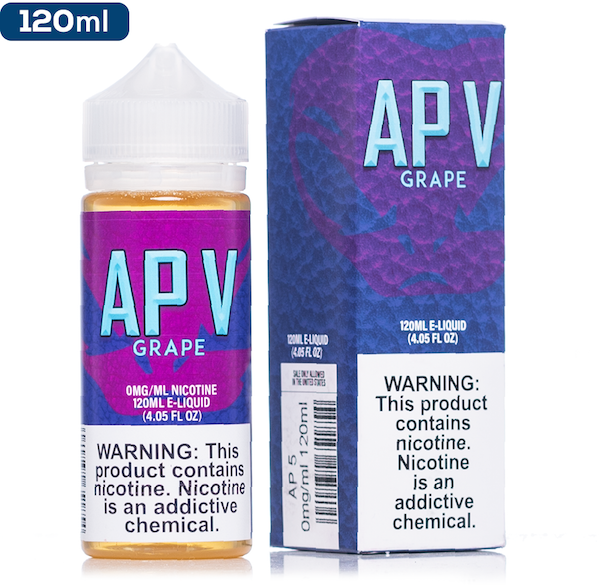 Tailored Vapors was founded in Orange County, California in 2015 by experienced vapers with one goal in mind, to provide unique premium flavours unlike any other flavour on the Market. Tailored Vapors have placed the utmost importance on ensuring the longevity of our brands worldwide. 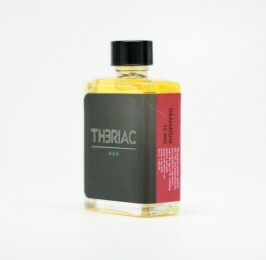 As a result, Tailored Vapors have gone thorough TPD testing for the European Union and begun producing their liquids in TPD Compliant 10ML bottles. 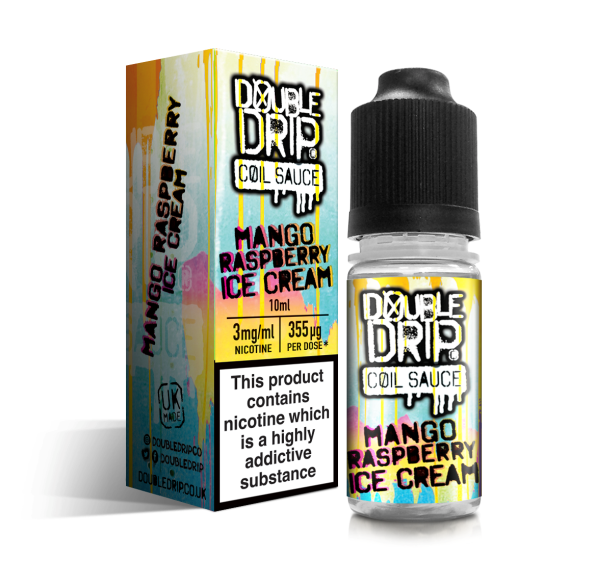 All of their TPD stock currently comes in a 4 pack of 10ML bottles.